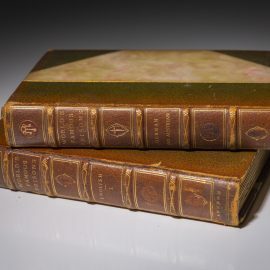 Small octavo, 118pp. 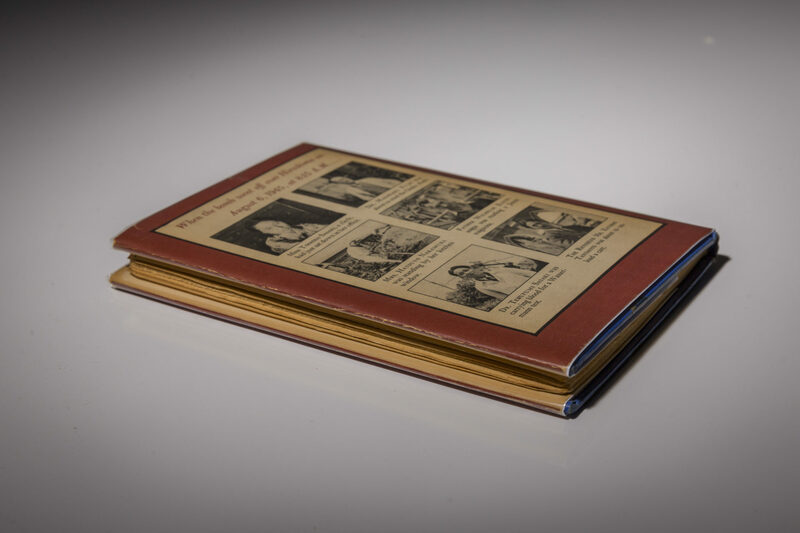 Original blue cloth, gilt title on spine, embossed title on cover. 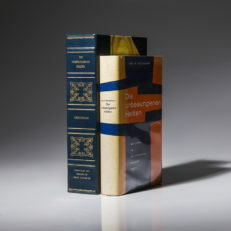 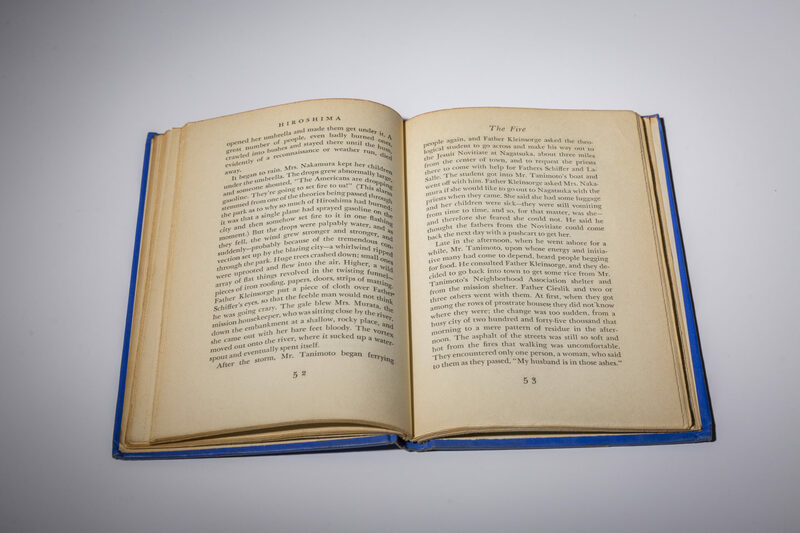 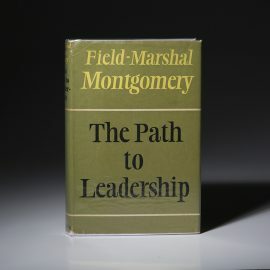 Stated first edition on copyright page. 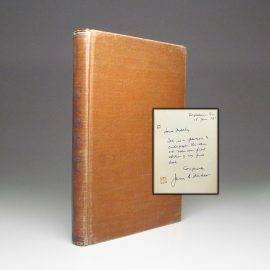 First state dust jacket, near fine, with $1.75 price on front flap, light toning to spine, chips to top edge of spine, covers bright. 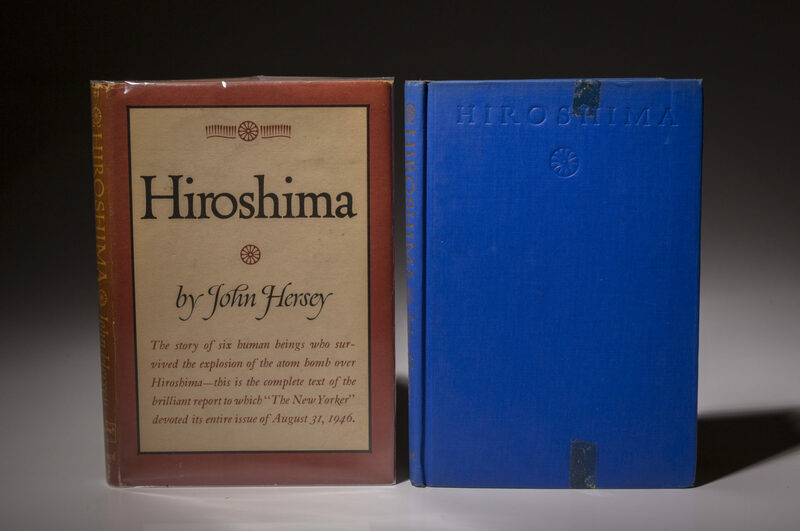 Tape residue on cloth covers, fully hidden by dust jacket. 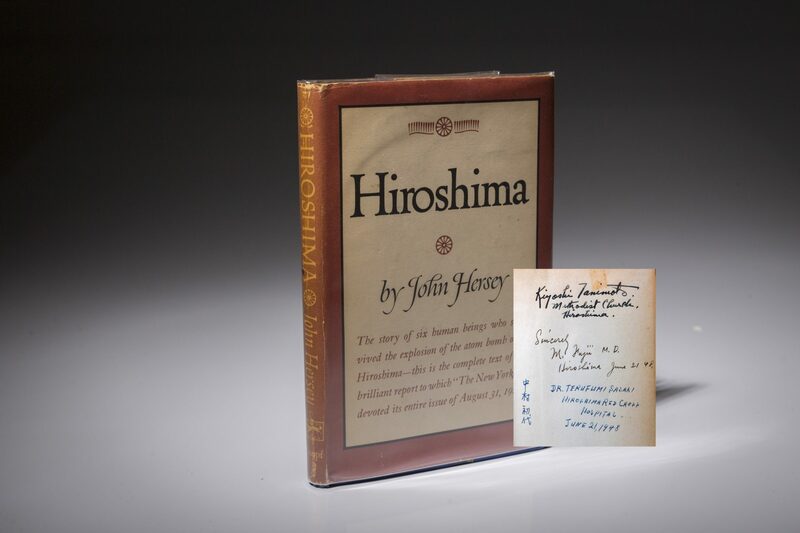 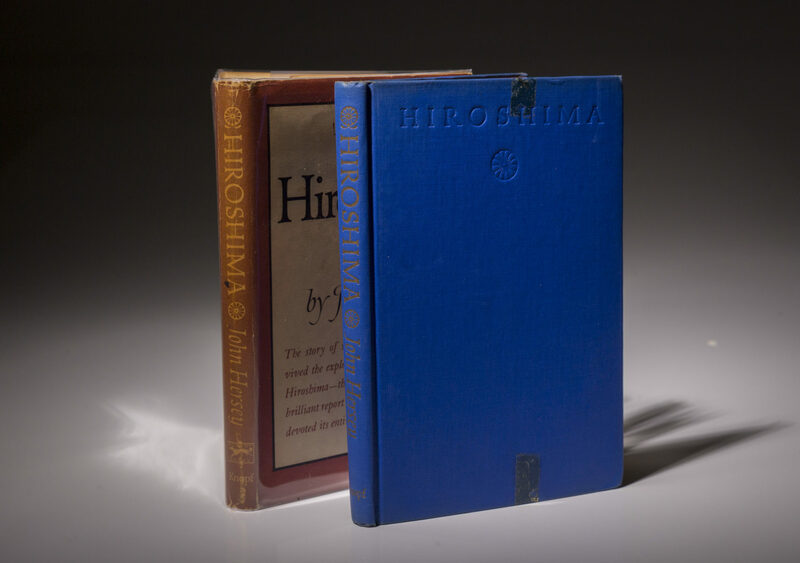 Signed on front free endpaper by three survivors of Hiroshima and subjects of the book. 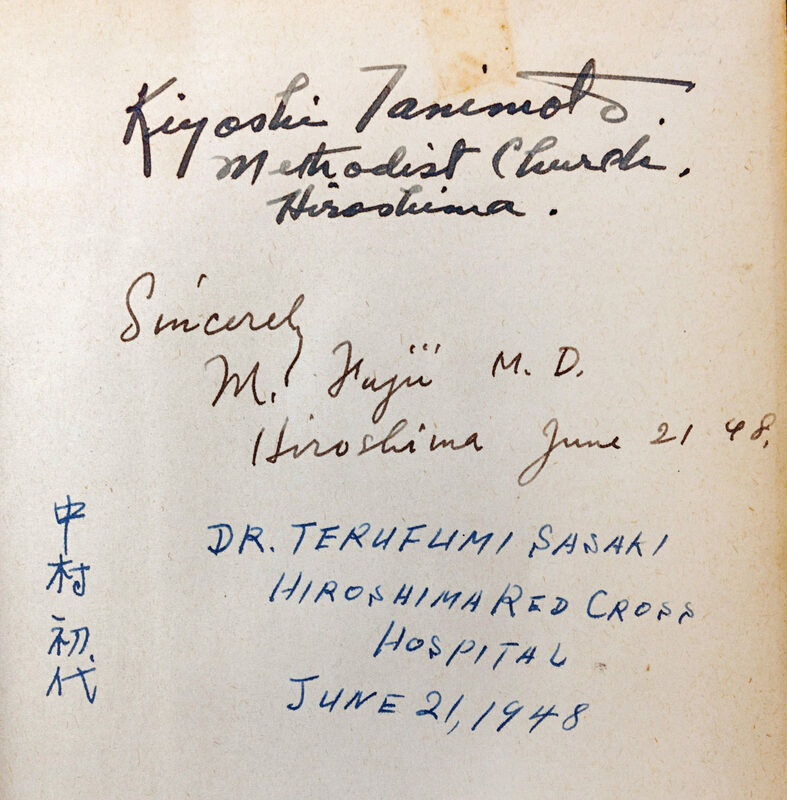 Inscriptions by Kiyoshi Tanimoto (The Reverend), Masakazu Fujii (Medical Doctor) and Dr. Terufumi Sasaki. The signatures are dated June 21st, 1948. A unique piece of 20th Century history and WWII history. 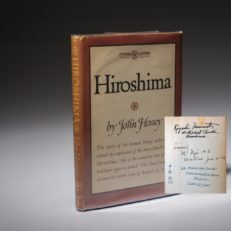 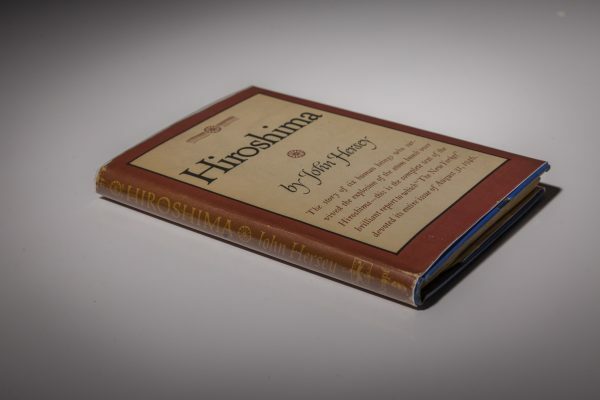 Comments: From the cover: “The story of six human beings who survived the explosion of the atom bomb over Hiroshima – this is the complete text of the brilliant report to which “The New Yorker” devoted its entire issue of August 31, 1946.” The book was written by Pulitzer Prize winning author, John Hersey. 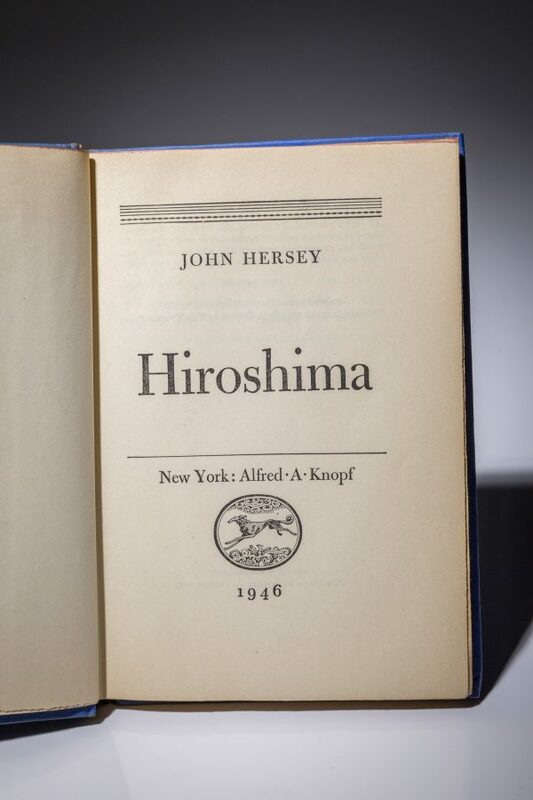 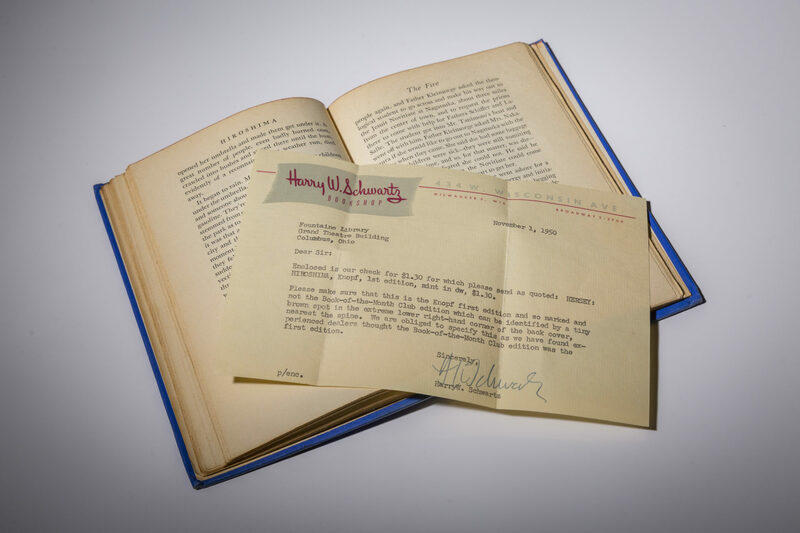 It was first published in The New Yorker, then published by Alfred A. Knopf in 1946. 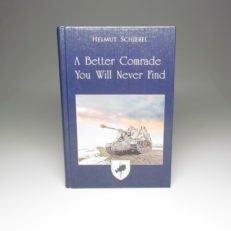 It has sold over 3 million copies to date.